Feeling peckish but don’t want to pull on the purse strings? 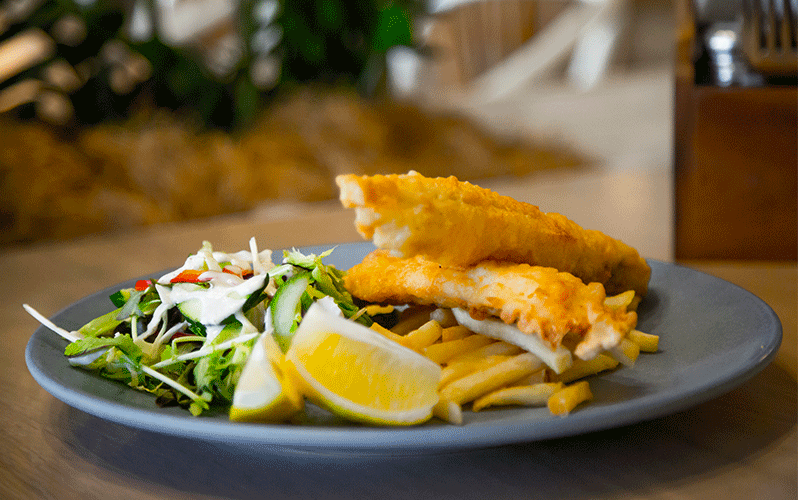 Treat yourself to one of our delicious $10 Lunch Specials at Archie’s Brasserie & Cafe. From the traditional Bangers & Mash to finger licking fried chicken, there’s something for everyone. Available everyday for lunch and dinner. Check out Archie’s Brasserie & Cafe for opening times.